At Absolute Water Systems we work with a wide range of wellness practitioners, nutritionists, consultants, personal trainers and many other professionals. Our partners in wellness have a great understanding and value the importance of healthy and safe water. These professionals are well aware of that many people these days are living and or trying to live a healthier lifestyle. By incorporating healthy nutrition and with healthier water, it can lead to help prevent illness and disease. At the same time maintaining a proper overall wellness. 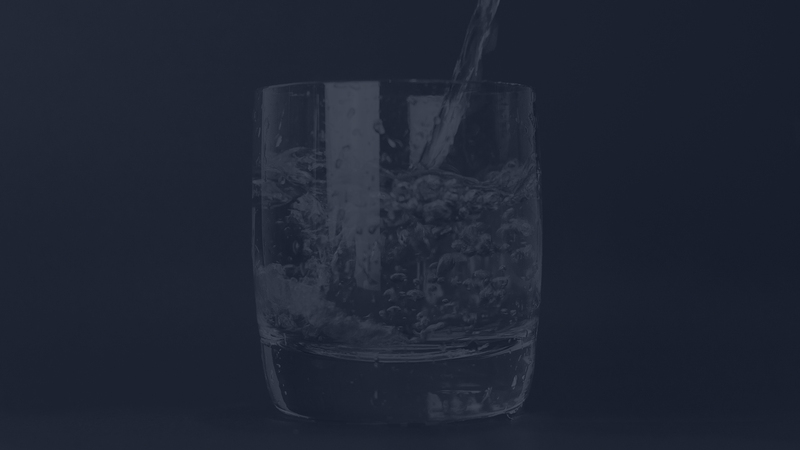 Our water treatment professionals are highly trained to provide proper solutions for whatever may be the issue in your whole house water and/or point-of-entry. 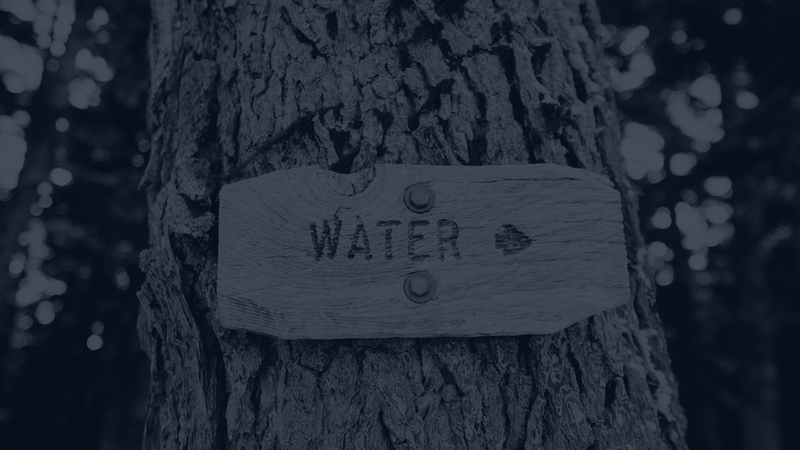 Whether it may be well water or city tap water, you as homeowners can have certain issues arise with your incoming water. These issues may relate anything to infrastructures, colour, odour and overall taste of the water. Your families health can depend on Absolute Water Systems to provide the right solution to meet your families concerns and needs. Absolute Water Systems is a sustainable company. Part of our mission as a company is to try and eliminate the use of water in plastic bottles. All our components are high quality, NSF Certified and BPA free plastic only. Most bottled water brands are mainly acidic; drinking acidic water will negatively impact your health. Plastic water bottle waste is a hazard to the environment as well. Plastics used in bottle water may leach into your water. That's why we do what we do! To help be a preventative solution to bottled water and help our environment one less bottle at a time! The first and easy step to improve the quality of your water and life is free upon request.